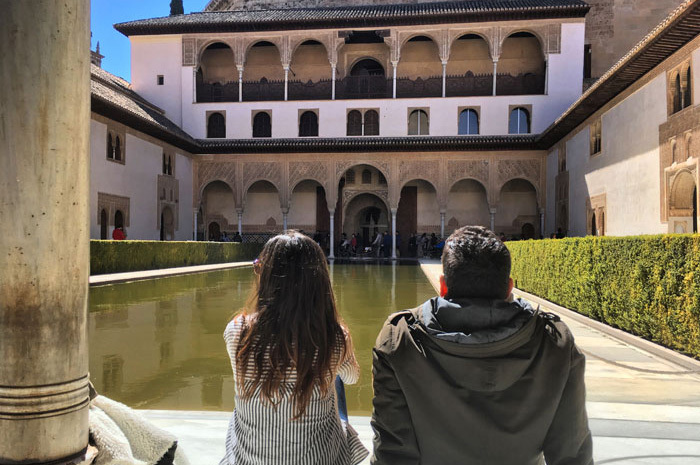 Visiting the Alhambra in Granada is an experience we should all live to see at least once in a lifetime, but it is not easy to get tickets for the monument. 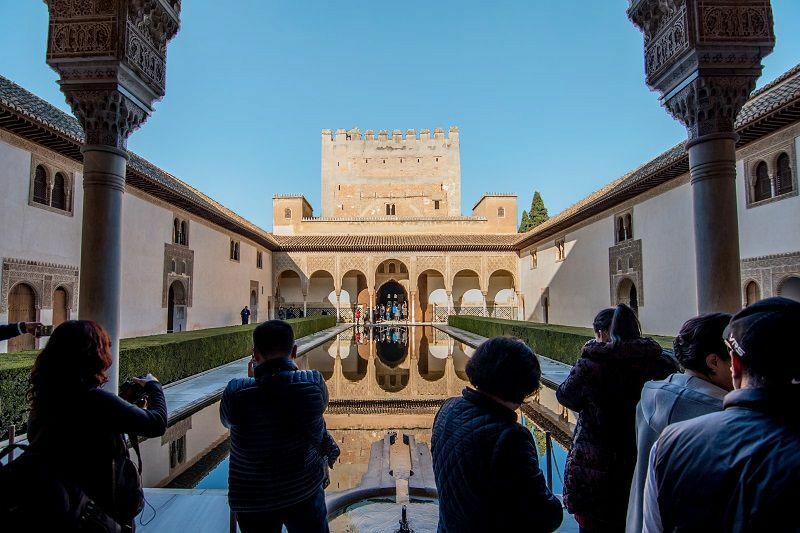 Whether you are from Granada or you come to visit the Alhambra, we offer you our advice and tours specialized in the monument. 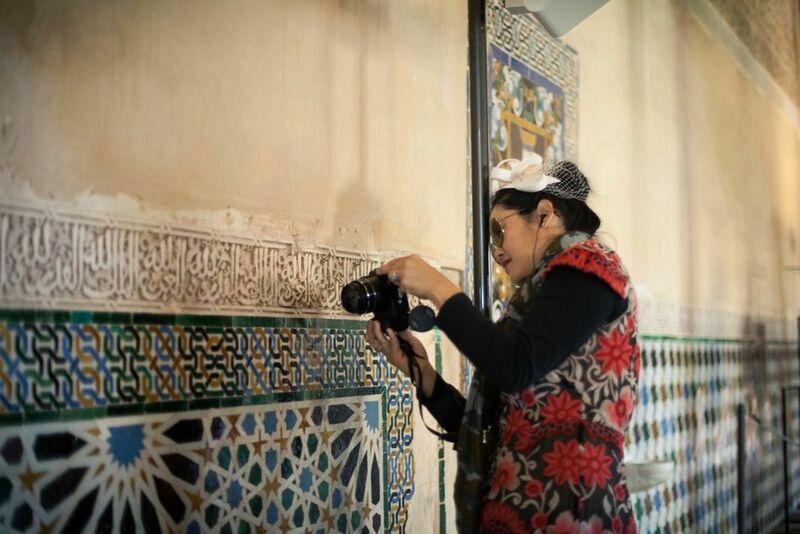 This ticket has full access to the most emblematic areas of the monument: Alcazaba, Nasrid Palaces and Generalife. 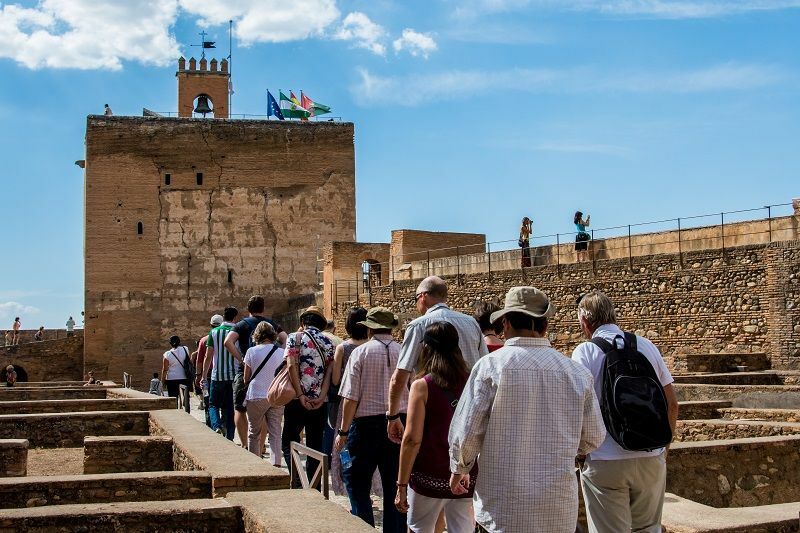 If you want, you can also add to your ticket another pack like an Arab bath in a hammam, a flamenco show, an audio guide of the Alhambra or transport from your hotel or meeting point. 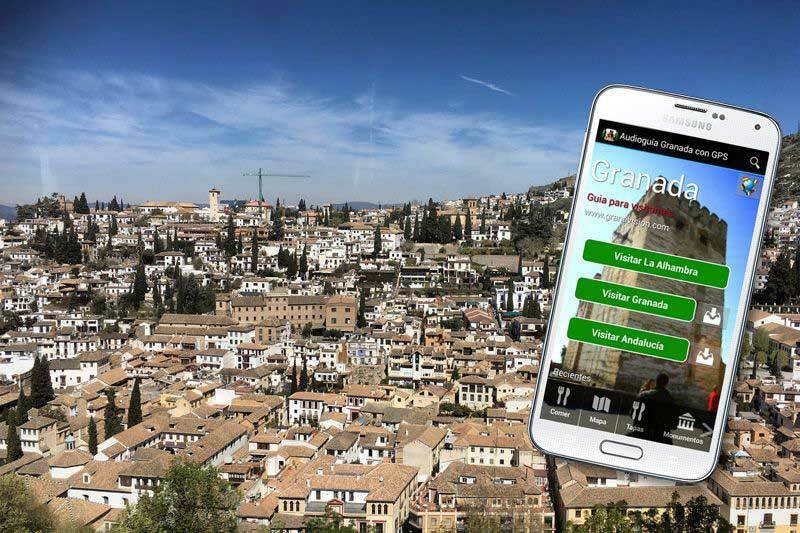 Download the audio guide app of the Alhambra on your mobile phone together with your ticket to the monument. 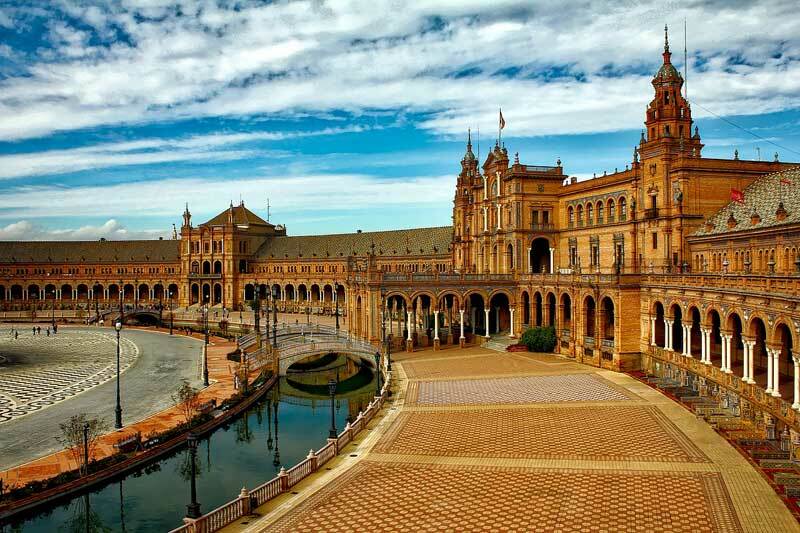 Visit the monument from other cities of Andalusia like Málaga and Seville including transport and guide. 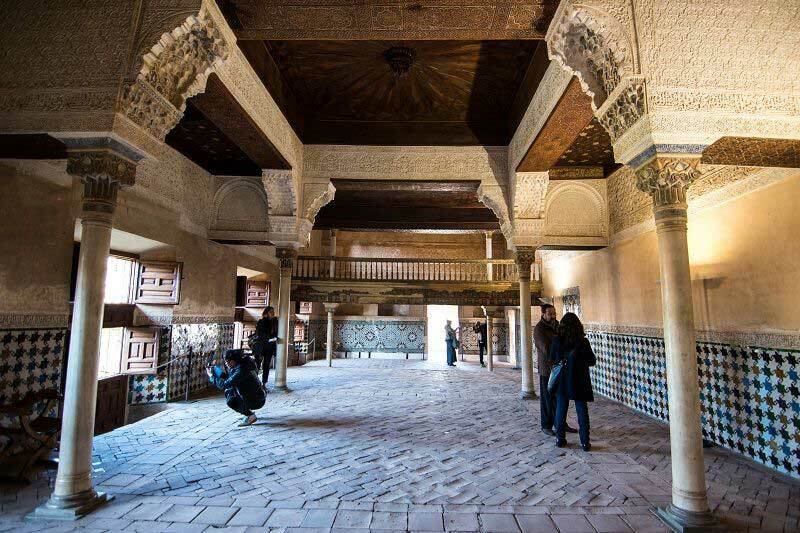 Nothing better than a flamenco show inside a cave in Sacromonte with your ticket to the Alhambra. 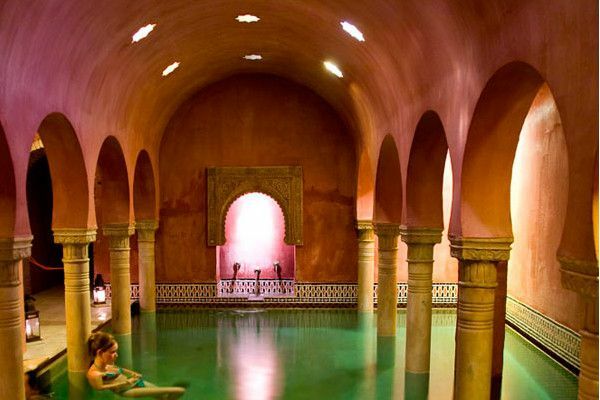 Relax yourself in a spa in Granada inspired by Al Andalus with our Arab bath pack in a hammam and your ticket to the Alhambra. 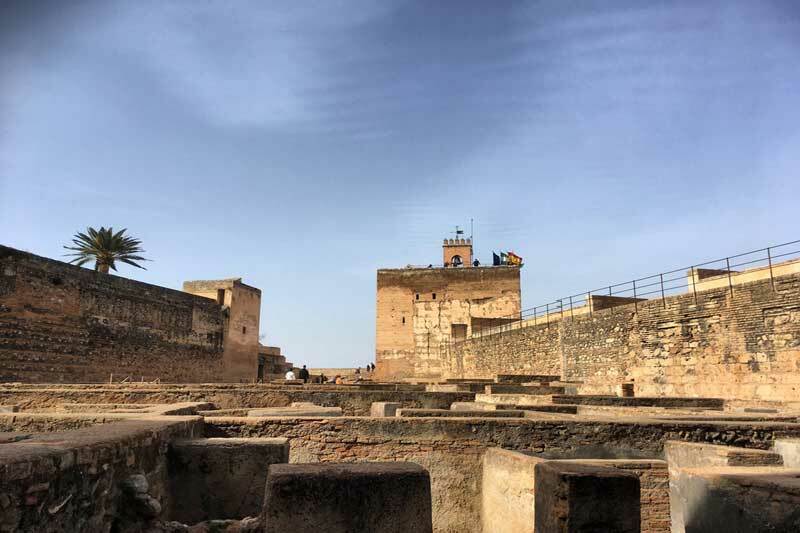 Get the best views of the monument over the air and visit it with an official guide afterwards. Best prices for your early tickets. Transport not included. 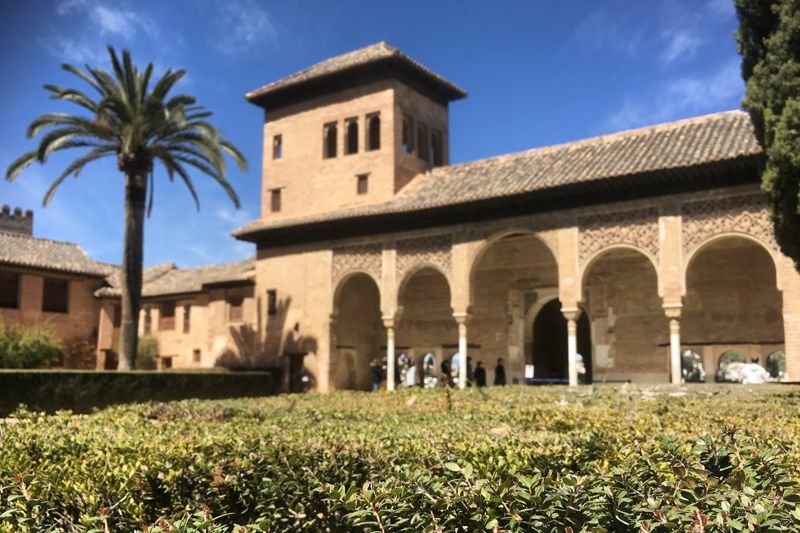 Here you will find everything you need for your visit to Granada and the Alhambra. 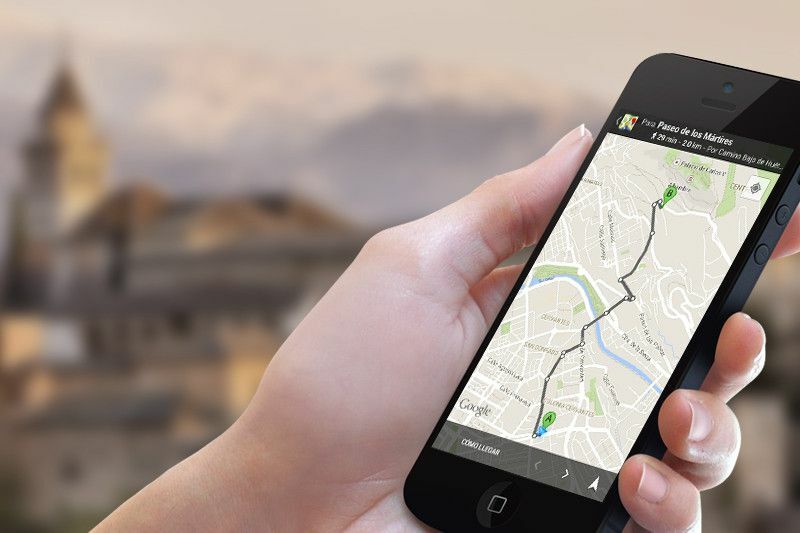 Download the app on your mobile and discover what you must not miss! 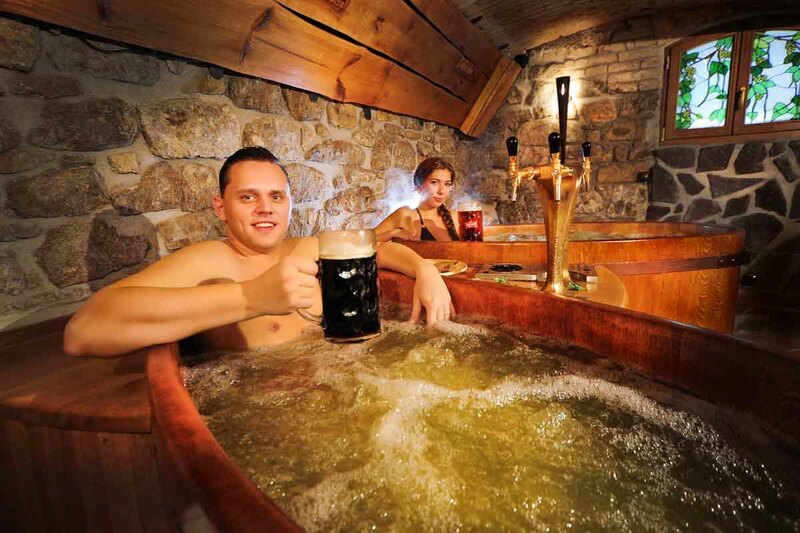 These are some reasons why we want you to entrust us with your visit. We will take care of everything you need. 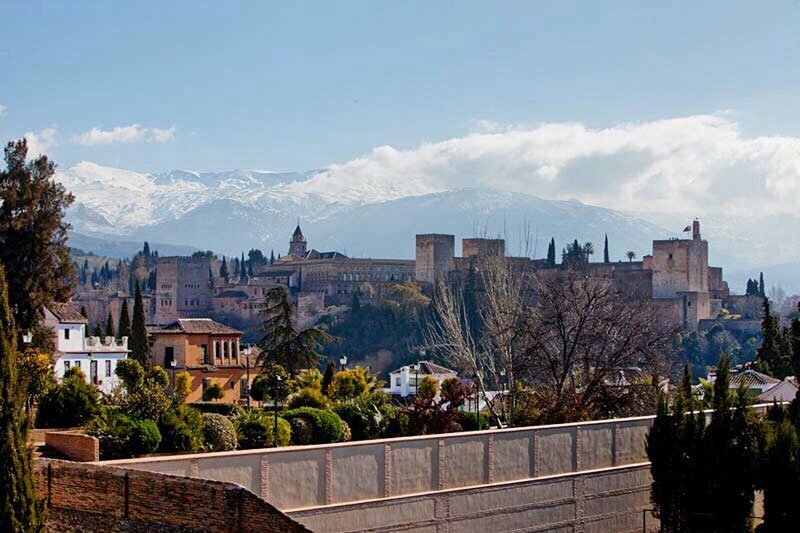 Granavisión Tourist Group, founded in 1992, is the leader in tourism in Granada. 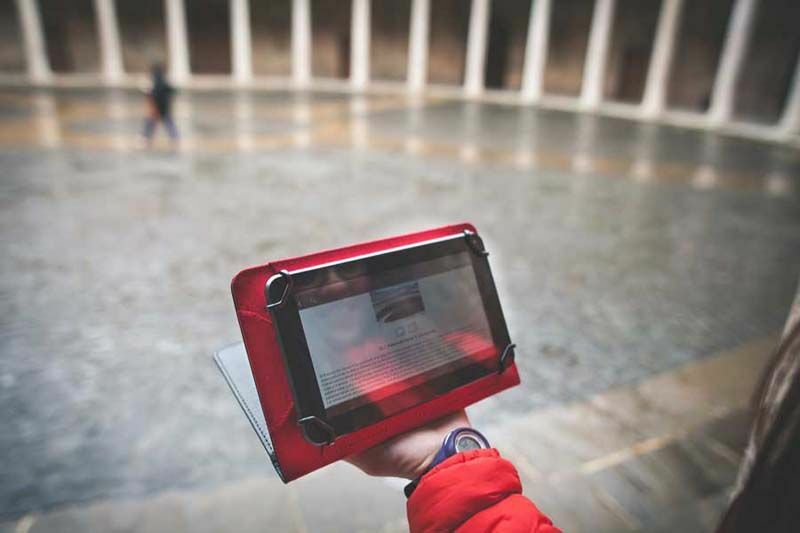 Thanks to our experience, we can guarantee you that you will have the best experience. Our prices are updated in real time. Thanks to it we have the best discounts and also the confirmation is immediate. Everything with the best value for your money. Do you have any questions about our services? Do you want to suggest something to us? If you need to contact us, we will be happy to assist you and we will always be at your disposal. 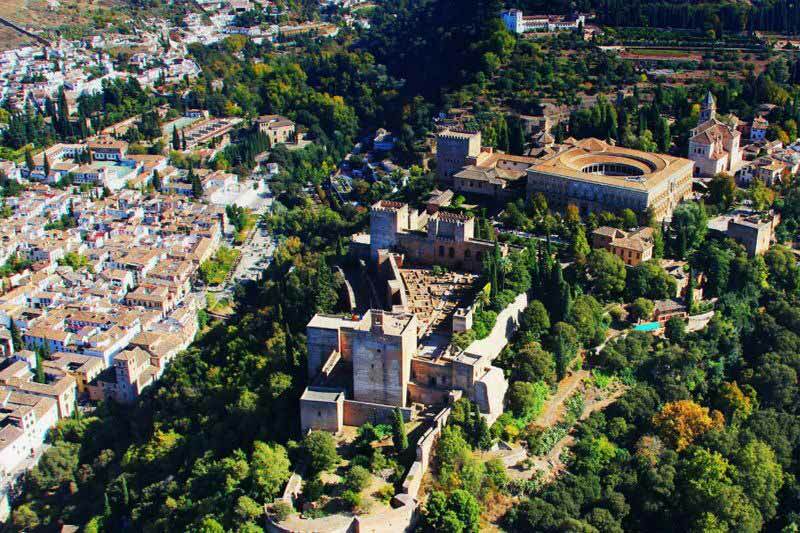 Authorized agency by the Board of the Alhambra and Generalife for the sale of tickets to the monumental complex of the Alhambra and the Generalife.